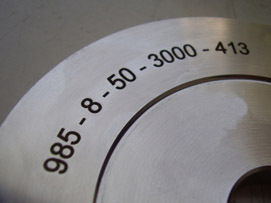 We appreciate your need to get product to market as fast as possible. 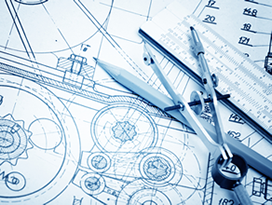 We will help you do this by offering a rapid response on your prototypes. 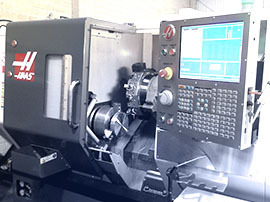 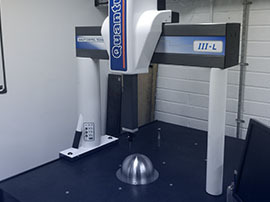 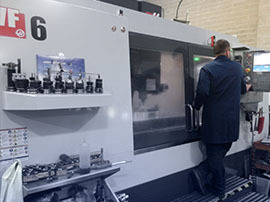 Producing your prototypes also enables us to establish the most cost effective way of volume producing your parts. 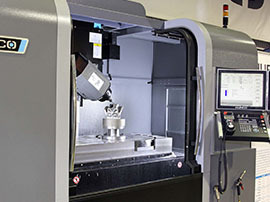 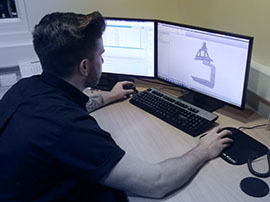 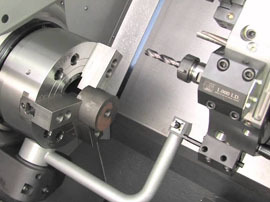 If you’re looking for prototype engineering services, including the making of one-off or pre-production runs of prototype components or prototype tooling, our manufacturing engineers can give you machining guidance and advice to help you keep your costs down.